It’s been six years since 2K took us to 1950s Empire Bay for a tale of organised crime and deceit, but the Mafia series is finally back in 2016 with a third game. Mafia 3 is developed this time by Hangar 13, and they’re bringing their own vision to open-world crime, setting it in a new, grimmer time period and transporting the action to southern Louisiana for a significantly different vibe. Need an open world right here, right now? Try one of the best sandbox games. 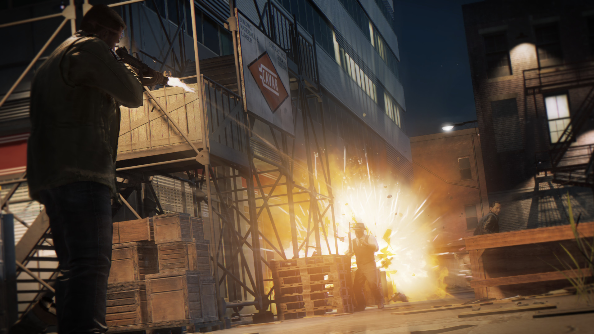 If high velocity car chases and stabbing people until they don’t have a face anymore see your point of view sounds like your kind of fun, then welcome to our one-stop-shop for everything concerning Mafia 3. Here’s everything we know. Mafia 3 will unleash its campaign of crime on October 7. It’s available to pre-order on Steam now, and comes either as part of a Deluxe package featuring a season pass (£52.99 / $79.99), or just the game alone (£34.99 / $59.99). A $150 physical Collector’s Edition will also be available, which includesan exclusive two-LP Vinyl soundtrack featuring both the game score and a selection of accompanying songs, an art book with prints, and some collectable replica dog tags. Pre-ordering will also net you the exclusive Family Kick-back DLC, which includes three exclusive vehicles and weapons. It might be a triple-A blockbuster game, but Mafia 3 won’t be asking gamers to replace every year-old piece of hardware in their machine to run at its very best. In fact, Mafia 3’s system requirements are incredibly modest by 2016 standards. You can find the minimum and recommended specs below. As is the standard for all triple-A games these days, 2K have gone ahead and detailed what additional content you’ll be able to buy for Mafia 3 in the months following its release. 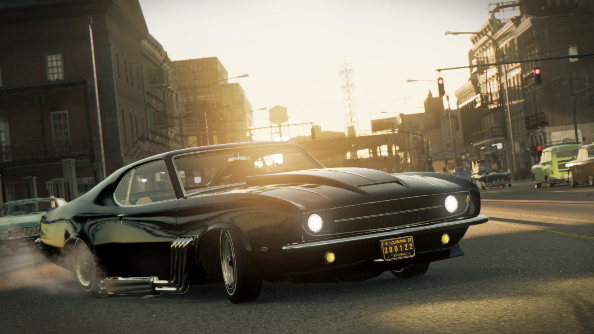 Thankfully, not all of Mafia 3’s add-ons will require your hard-earned cash either, as a number of cosmetics, vehicles and weapons will make their way into the game after release too. 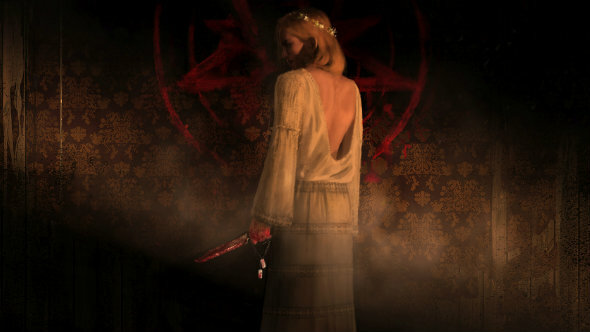 In terms of major expansion though, three slices of themed DLC await, which we’ll detail below. As the title suggests, this first instalment of DLC is all about high-speed chases and reconnecting with old flames. This series of missions will see Lincoln Clay join forces with former lover Roxy Laveau as the pair attempt to help a group of civil rights activists who are being harassed by a crooked Sheriff operating on the outskirts of New Bordeaux. Lincoln is sent by Father James to seek out those responsible for a string of ritualistic killings, taking him to the darkest depth of the old bayou to the slums of the inner-city. Sounds spooky, but rest assured there’ll still be plenty of guns and brutal takedowns in this cult-inspired mission pack. Bringing Lincoln’s personal story full-circle, Stones Unturned revolves around a blood-feud that started in the jungles of Vietnam, and a sinister rival who has just resurfaced on the streets of New Bordeaux. Buying each mission pack separately will come to $39.97. With the Season Pass, you get them all for $29.99. While the previous Mafia games have focussed sharply on what we traditionally understand to be the classic era of the Italian Mafia, the third game is heading somewhere completely new. Set in 1968 within the city of New Bordeaux (ostensibly New Orleans), Mafia 3 trades in sharp suits and tommy guns for the decade of the Civil Rights Act, the Vietnam War, and the year of Martin Luther King’s assassination. A truly turbulent period in American history mostly untouched by video games, it seems the perfect setting for a crime epic. 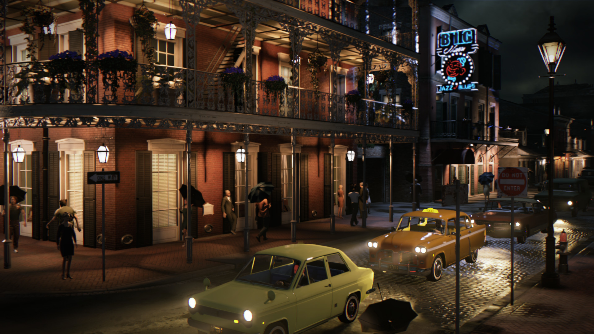 Developer Hangar 13 have done much to ensure the vibrancy and diversity of 60s New Orleans has been captured in their open world. 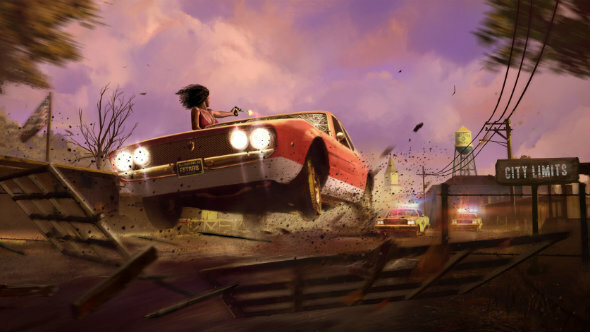 Expect classic muscle cars of the era, smoky jazz bars, a diverse collection of characters on the streets, and a soundtrack that includes iconic blues, soul, and rock songs, notably the New Orleans cautionary tale House of the Rising Sun. 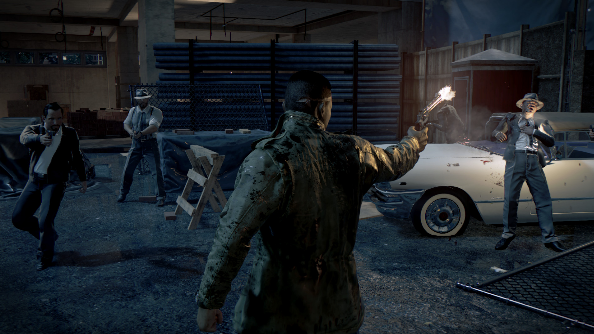 Players will be taking to the streets as Mafia 3’s anti-hero Lincoln Clay. A black character returning to America after a tour of duty in Vietnam, the political climate of 1968 is surely going to make an impact on him. He soon joins the Black Mob, which is locked in a vicious conflict with the local Italian Mafia. Following a massacre of his gang mates, Lincoln is out for revenge against the Italians. While we’ve yet to discover the complete plot synopsis, the time period indicates racism is clearly going to be one of the major beats. As will be “family” (the quote marks being important, as this is about gang friendship ties rather than blood), which is no surprise considering the history of the series and Mafia tales in general. The Mafia series has been frequently compared to Grand Theft Auto, and while in many ways that’s a fair comparison, it’s not entirely accurate. Mafia has traditionally been a more focused, campaign-driven experience, while GTA’s strengths lie in its huge, feature-packed sandbox. Mafia 3 is once more heading down the campaign route, but the open world will have more to see and engage with this time. Lincoln will have access to his lieutenants Cassandra, Vito, and Burke. Called in from phone booths around the city, each one has specific abilities such as being able to provide supply drops and send snipers to back Lincoln up. 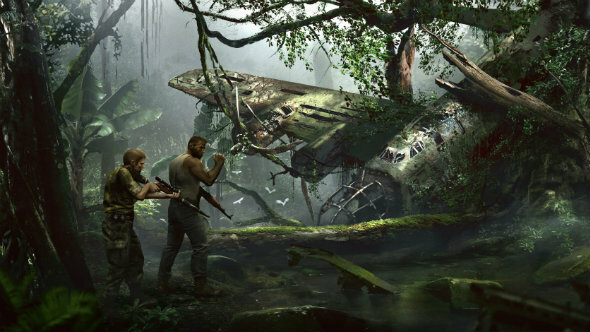 Hangar 13 say that you’ll be able to reward or betray your lieutenants, suggesting the possibility of a branching story depending on your actions. Lieutenants are also the people who you can put in charge of various hideouts captured around the city. These buildings will provide different bonuses based upon who is running them, so there’s a slight management element to it all. Retaliation attacks from opposing gangs are a constant threat, so you’ll need to be prepared to defend your outposts from the syndicate. Mission to mission you can expect the tried-and-trusted combination of high-speed vehicular pursuits and ear-splitting shooting. 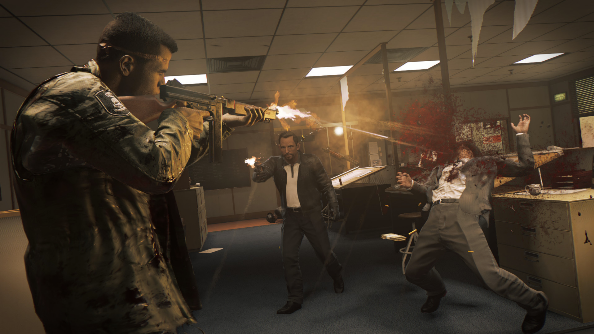 Mafia 3 also puts heavy emphasis on hand-to-hand combat, with a variety of truly brutal take-down moves that will have you weeping into your keyboard. Knifing someone repeatedly in the face is just another day in the life of Lincoln Clay, as we discovered when we saw Mafia 3 at Gamescom 2015. The One Way Road trailer gives us the best look at Mafia 3, at least in terms of its narrative design. It looks like once again we’ll be seeing a story told with plenty of slick and glossy cutscenes, all with a distinctly HBO vibe. Following on from that trailer is this E3 video, giving a further glimpse at Lincoln’s life as he returns home from Vietnam to a world of crime.